In staff news, we’ve had a few changes to our line up recently. We welcomed Emma at the start of the year as a new addition to our Optical Assistant team. She has just moved back after spending 6 years in Australia and is slowly getting re acclimatised to our weather! In her spare time she enjoys mountain biking with her partner. Deborah has just begun her maternity leave and will be returning at the start of next year. 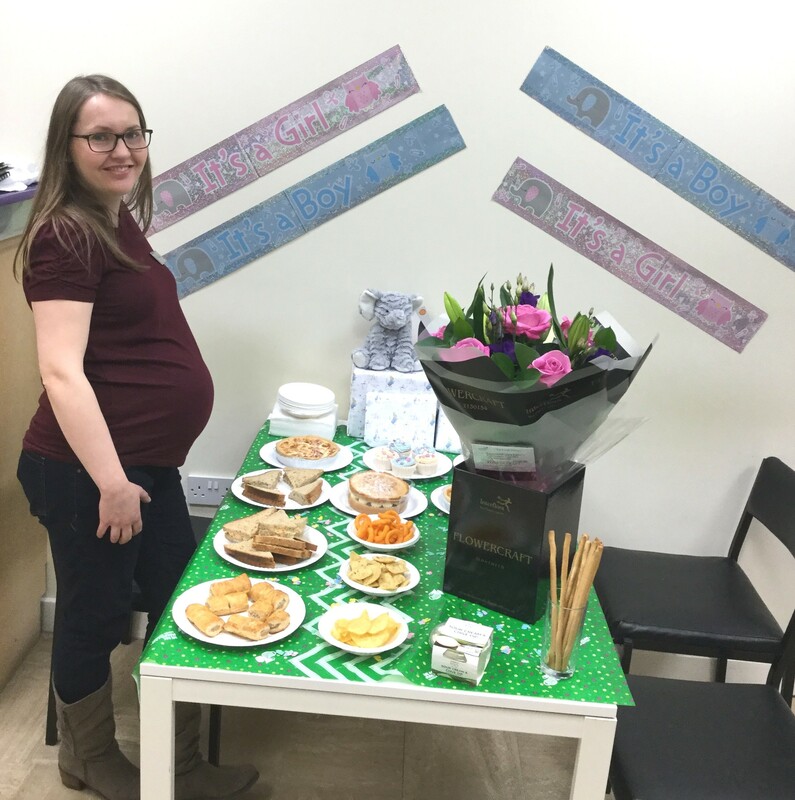 We wish her and Chris lots of love in their new role as parents and can’t wait to meet baby Hodgson! We will be welcoming a new Optometrist, Hannah, two days a week to cover Deborah’s leave. 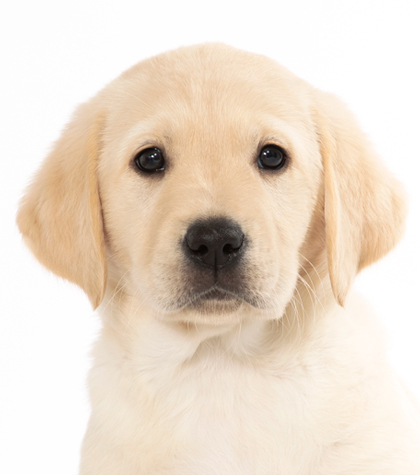 We have also begun sponsoring a Guide dog puppy called Molly in her training – keep your eyes peeled for updates as we receive them!